The Chief Judicial Magistrate, Thiruvananthapuram, has issued summons to Arnab Goswami, Editor-in-Chief of Republic TV, directing him to appear in court on February 28,2019 in the criminal defamation case filed by Dr.Shashi Tharoor. 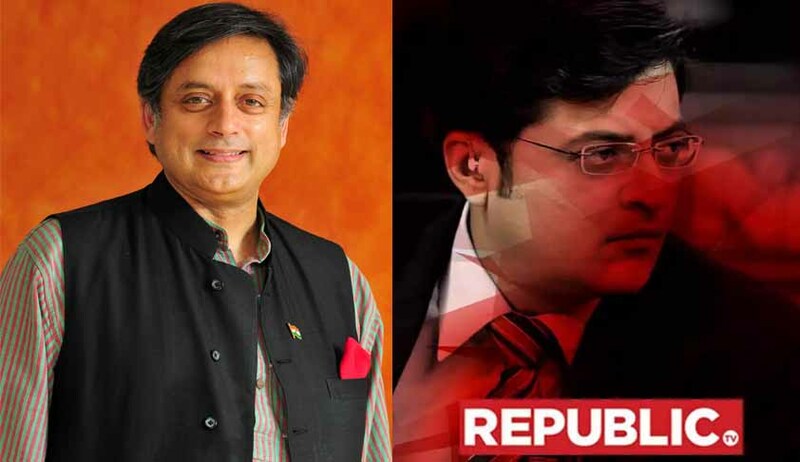 Dr. Tharoor,the MP of Thiruvananthapuram, had filed the case in June 2017 alleging that Goswami had made defamatory statements against him in a program in Republic TV in relation to the demise of his wife, Sunanda Pushkar. In response to the complaint, the CJM recorded satisfaction that there existed a prima-facie case to initiate the trial of Goswami and officially summoned him as an accused in the case. The date of appearance has been now fixed as February 28, 2019. A civil defamation case by Tharoor claiming Rs.2 crores damages from Goswami is pending in the Delhi High Court.